The rain is finally gone, leaving a few traces, but it goes without saying that our snow grooming team has increased its efforts. After concentrating all of our energy on grooming the heart of the mountain, we are happy to deliver beautiful conditions – and the positive feedback we’ve been getting confirms it! Following these efforts, we expect to open the Versant Edge tomorrow. We also plan on opening the Versant Soleil, with three trails forming a route from top to base! The Versant Soleil is a tricky side to operate as it requires much colder temperatures for the production of snow. That’s why it’s often difficult to deliver this sector in time for the holidays. Our snowmaking team has risen to the challenge this year by being very creative and obtaining additional equipment adapted for the situation. Altogether we plan on having around 50 runs open throughout the weekend. Finally, the forecast for the next few days is a lot more encouraging as we see the return of seasonal temperatures that will help to intensify snowmaking and thus offer you more runs! For children (and adults! ), the holiday season festivities continue with Toufou and the Grelots family of elves. 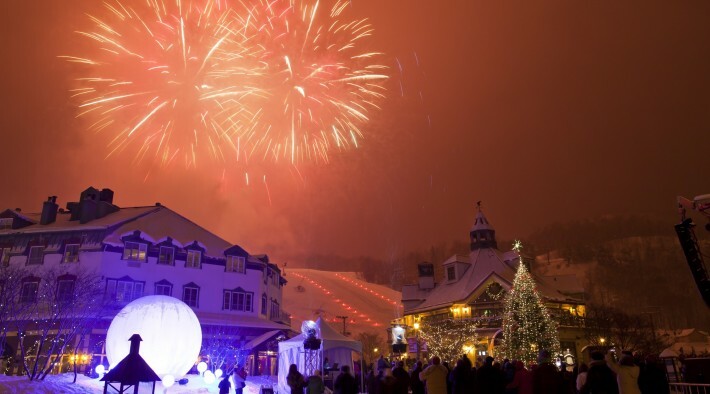 December 31st is sure to be an unforgettable evening in Tremblant! On the last day of the year you can see our annual torchlight descent, followed by the snow show – presented by the Snow School and the Ski Club. After the show, which finishes at around 9pm, you’ll find the open-air disco in the Place Saint-Bernard! Dance to the rhythm of the music until the stroke of midnight and cap off the year 2014 with majestic fireworks at the base of the mountain. Hello 2015! 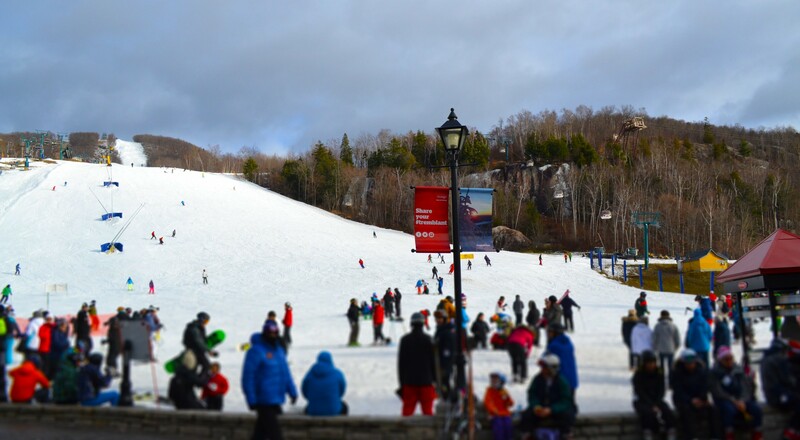 Did you know that the tremblant.ca/conditions page is constantly updated?